Spanish romantic thriller The Pier originates from Esther Martínez Lobato and La Casa de Papel (Money Heist) showrunner Álex Pina, who signed a global overall deal with Netflix earlier this summer. 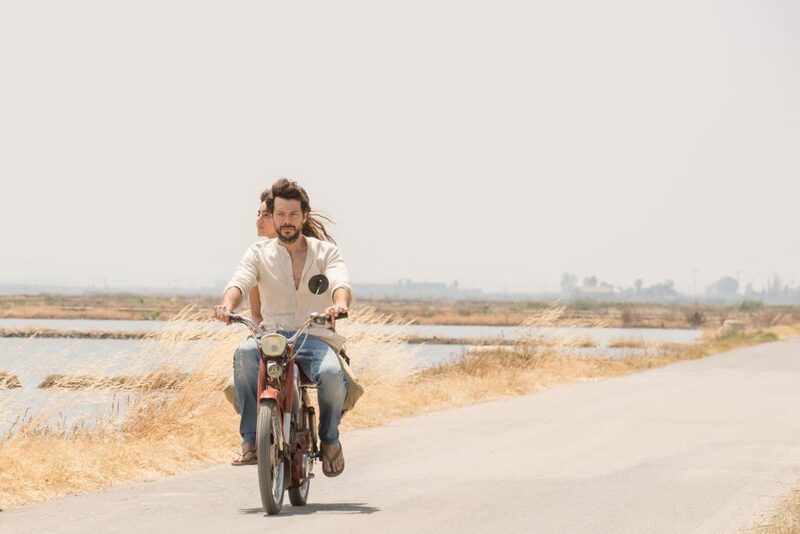 The eight-part series – which also stars Casa de Papel’s Álvaro Morte – is for Spanish SVOD Movistar+ and will receive its world premiere on October 16 at the Mipcom market in Cannes. The show centers on high-profile architect Alexandra, who faces her worst nightmare when she gets a call from police to identify her husband Oscar’s body, which has been found on a pier outside Valencia. When she realises that Oscar has been leading a double-life with another woman, she begins to investigate her partner’s mysterious past. Germany’s Beta Film – which has been distributing Spanish content since 2008 – became involved in the project at the earliest stages due to an existing relationship with Movistar Studios, Atresmedia and Pina. The Munich-headquartered distributor previously teamed with Movistar+ on La Zona. “The fresh and innovative Spanish approach and production process reflects high industry standards that can compete with most international productions,” said Christian Gockel, EVP of international sales and acquisitions for Beta Film. Gockel notes that although The Pier was commissioned by a streaming service, it is targeting female prime time audiences across European channels – “Slots that were traditionally filled with expensive local productions,” explains the exec.